What does it mean to have a Certified Wildlife Habitiat? 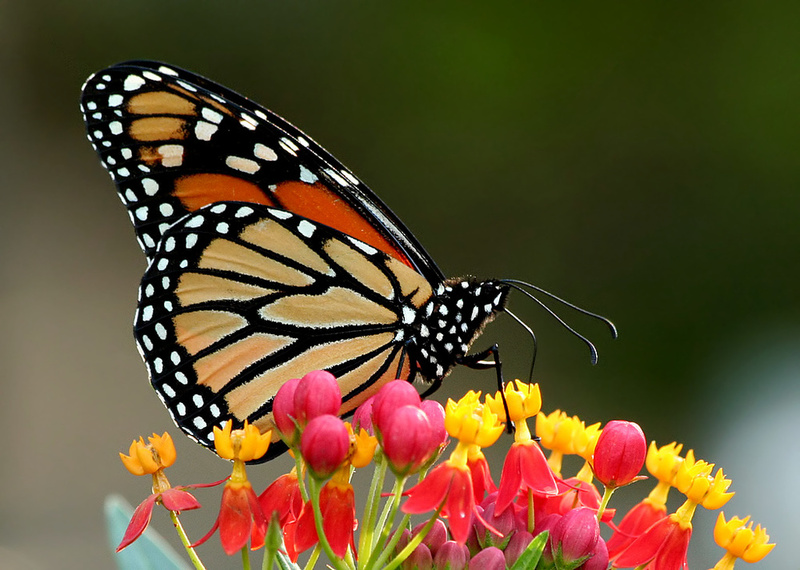 We recently wrote about the startling decline of the Monarch Butterfly in a recent blog. Pollinators, necessary to our own survival, are also dwindling in numbers. By providing food, water, cover, a place for wildlife to raise their young, you not only help wildlife such as bees and butterflies, but you also qualify to become an official Certified Wildlife Habitat®. Everyone can create a welcoming haven for local wildlife, even if you only have an apartment balcony to work with. Plus it is so much FUN to watch the pollinators and beautiful wildlife, such as the birds and bunnies that it will attract! How to create a Wildlife Habitat? Planting native plants (milkweed, sunflower, clover, daylily, etc. ), shrubs, and trees is the easiest way to provide the foliage, nectar, pollen, berries, seeds and nuts that many species of wildlife require to survive and thrive. 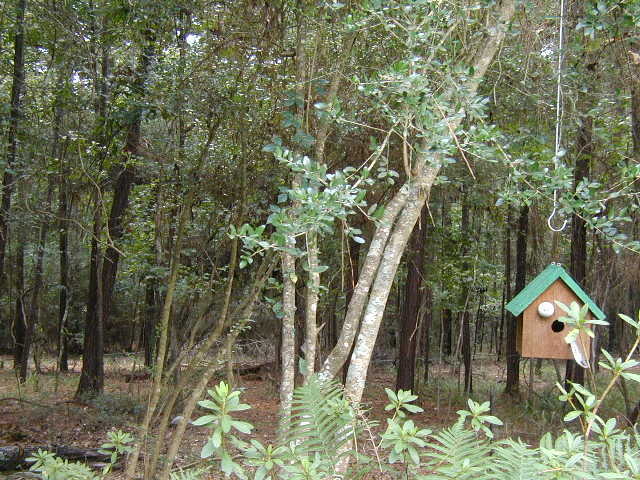 You can also incorporate supplemental feeders and food sources. 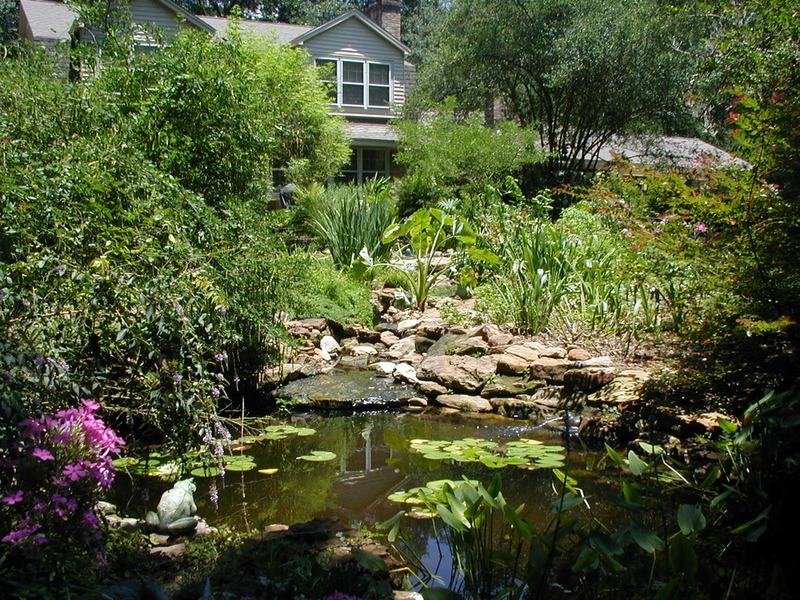 Water sources may include natural features such as ponds and streams, or human-made features such as bird baths or installed ponds. Wildlife require places to hide in order to feel safe from people, predators and inclement weather. 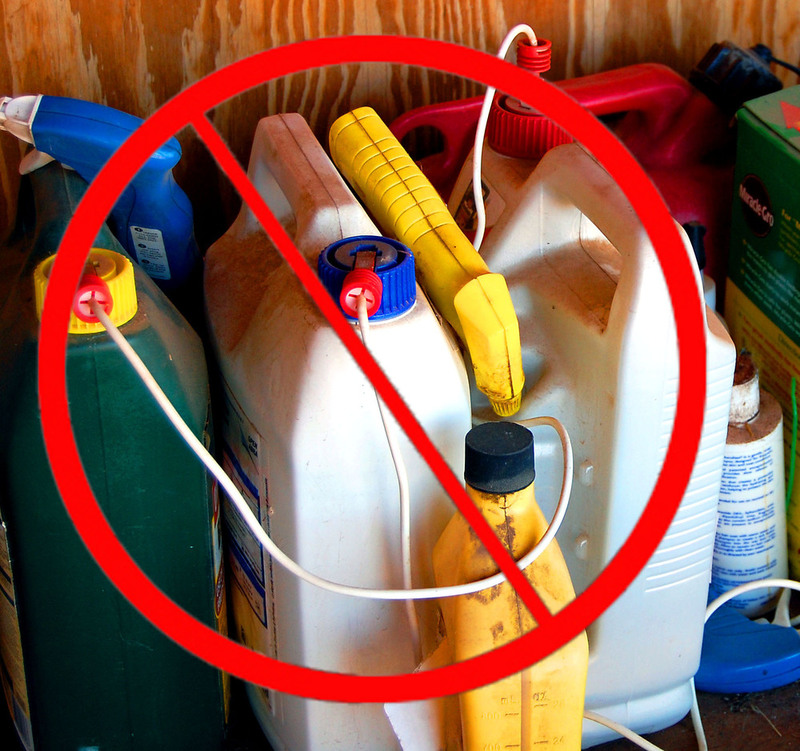 Use things like shrubs, thickets, brush piles, roosting boxes, mature trees, or even dead trees. Wildlife need a sheltered place to raise their offspring. Many of the same places for cover (mentioned above) can double as locations where wildlife can raise young. Some more examples of places to raise their young could be nesting boxes, dense shrubs, wildflower meadows and bushes where many butterflies and moths lay their eggs, or caves where bats roost and form colonies. Wildlife thrives in a healthy habitat with plants free from harmful chemicals. Practicing sustainable gardening with the use of native plants, water conservation, and not using pesticides or herbicides ensures wildlife abundance. Once you have provided these essential elements to make a healthy and sustainable wildlife habitat, get certified NWF's Certified Wildlife Habitat program! There are many perks to being certified beyond helping wildlife thrive, such as a 1 year subscription to National Wildlife magazine. If you don't think your garden is complete, start your registration anyway and gain inspiration along the way! 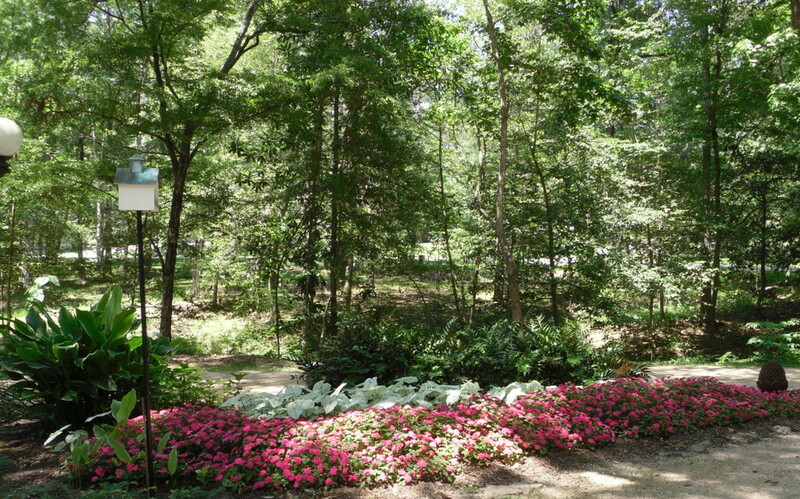 Living Expression Landscapes has created and maintained the landscapes for many clients whom are Wildlife Habitat Certified. 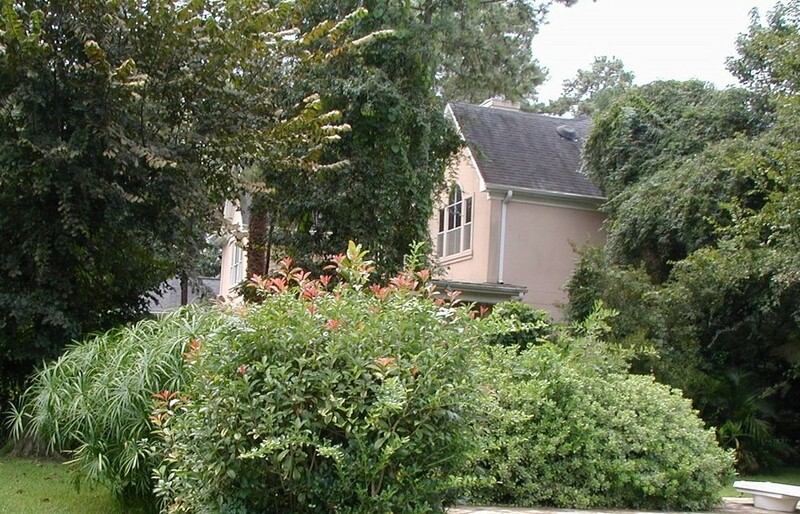 Turning your space into a Certified Wildlife Habitat makes a BIG difference for neighborhood wildlife, AND helps restore habitat in commercial and residential areas. 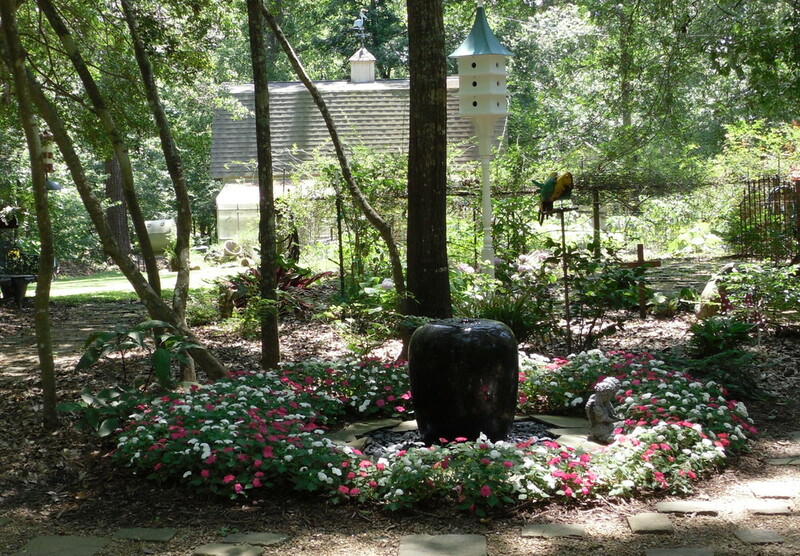 Living Expression Landscapes is not only a top landscape designer with years of experience, but we can work with your personal outdoor space to create your own attractive, certified wildlife habitat. Contact us today.